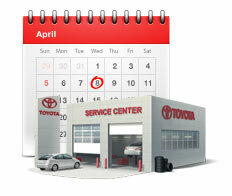 When the time comes for Toyota service in the Waite Park, MN area, look no further than St. Cloud Toyota. For your convenience, we have made scheduling service appointments even easier by allowing you to schedule online or by phone. Because all of our technicians are factory-trained, you know your Toyota vehicle is in great hands when you bring your vehicle to our Toyota dealership near St. Cloud, MN. We also have a wide selection of Toyota parts at our dealership. 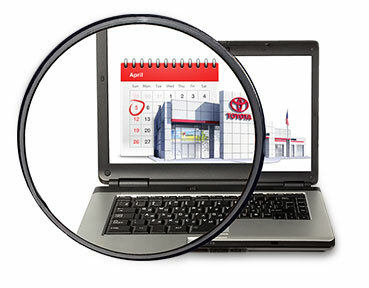 Plus, you can save during your next service appointment, be sure to check out our Toyota service deals, which rotate monthly.